We feature books on Orthodoxy from well-known Orthodox scholars and notable thinkers. You’ll find an extensive collection of books and texts available in contemporary English. 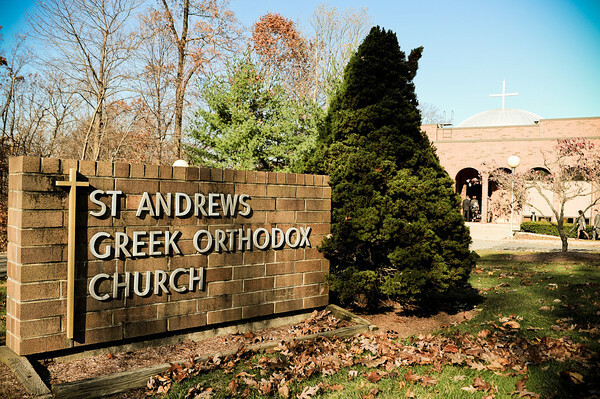 From Greek Orthodox icon painting, to saints and even a book on the history of the St. Andrew Church, authored by Fr. Tsigas. A significant part of our ministry, you may choose to select a text from our lending library or a video from our collection of DVDs.